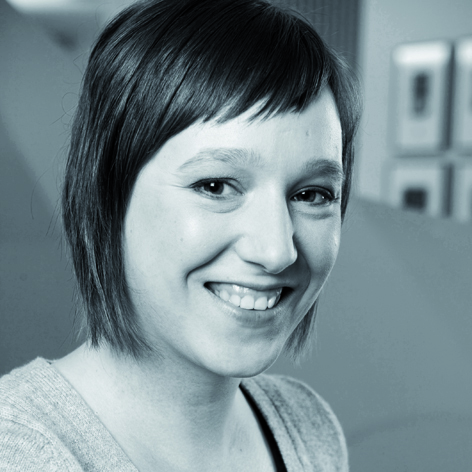 Nele Goethals is Brand Iden­ti­ty Man­ag­er at bpost since April 2010. Pri­or to this posi­tion, she was Account Man­ag­er for the Tax­i­post com­mu­ni­ca­tion. She joined the Bel­gian Post in 2007. After her stud­ies in Mar­ket­ing, Nele start­ed her career at Grey Brus­sels in 2005 where she worked as an Account Exec­u­tive on accounts like Bel­ga­com, Velux, Louis Wid­mer, AEG-Elec­trolux. bpost is the lead­ing postal oper­a­tor in Bel­gium, uni­ver­sal ser­vice provider. bpost’s core busi­ness is col­lect­ing, sort­ing, trans­port­ing and deliv­er­ing let­ters and parcels. 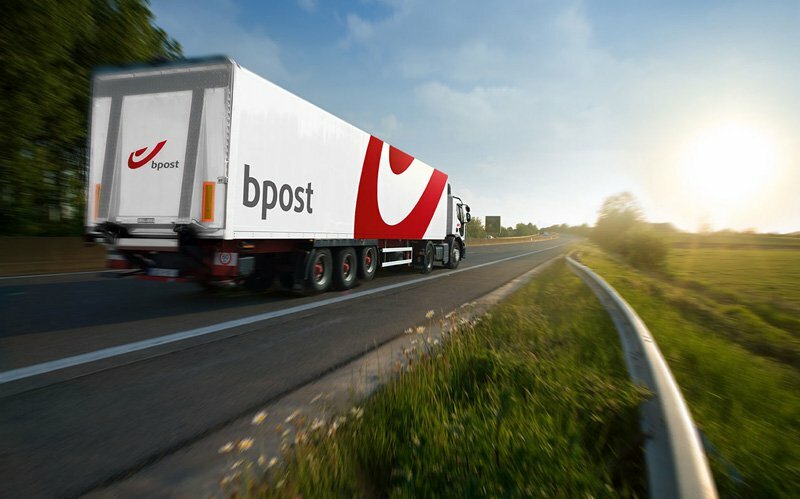 bpost also devel­ops activ­i­ties respond­ing to the inter­ac­tion between elec­tron­ic com­mu­ni­ca­tion and mail; bpost and its sub­sidiaries pro­vide solu­tions in doc­u­ment man­age­ment, cer­ti­fied elec­tron­ic com­mu­ni­ca­tion, inter­na­tion­al added val­ue ser­vices and more.